Comes on a mesh backing, rolled as a carpet in one piece(for mosaics less than 3 square meters) . Important: Can be customized to your preferred size and colors. Since we use natural marble, colors may vary from one piece to another. 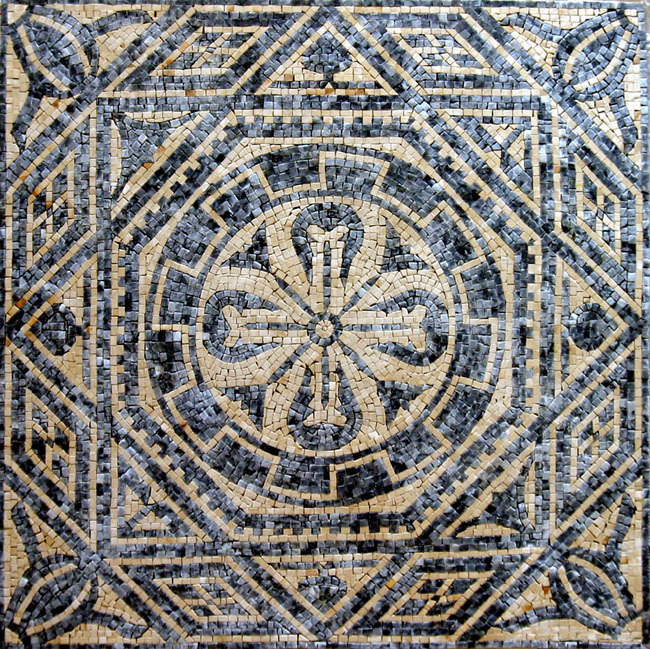 This mosaic is not in stock and needs 10 to 15 days of production and 3 to 4 days of shipping via DHL. The prices on the website do not include potential taxes duties at destination.